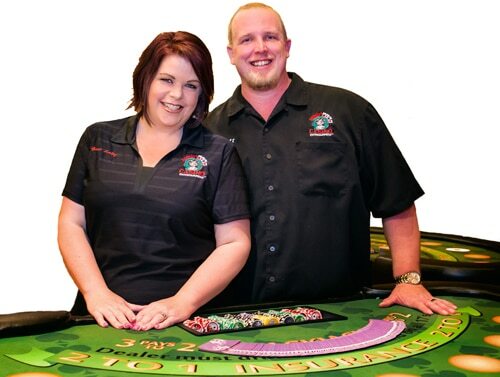 Even if you have no experience with poker, we’ll walk you through the basics here so that you can host a successful fundraiser. Boiled down to its basics, poker is a game where players at the table compete against each other, trying to end up with the best hand of cards as compared with everyone else at the table. In the process, each player attempts to win chips from the other players at the table. 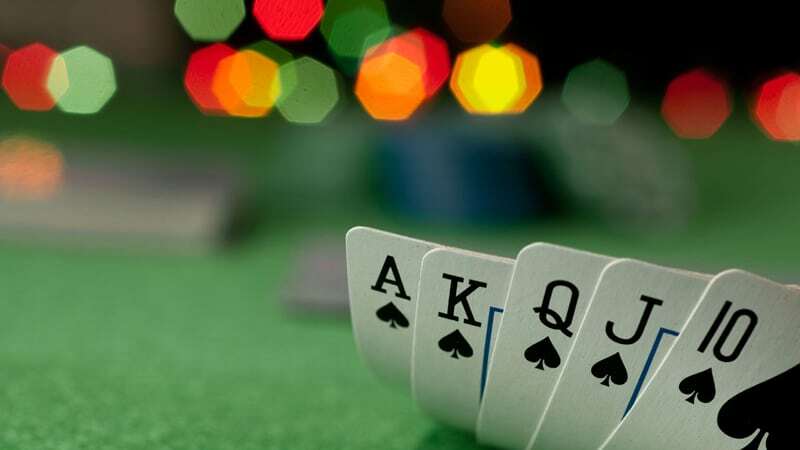 It’s important to know that when people nowadays refer to the game of poker, they probably have one very specific type of poker in mind — Texas Hold ‘Em, the most commonly played poker game today. Although there are many different types of poker that you could conceivably play, most guests will walk up to a poker table expecting to play Texas Hold’Em, so that’s what we’ll talk about here.